In a pot, combine the milk, butter, vanilla bean and half of the sugar. Bring this up to a boil and remove from the stove. 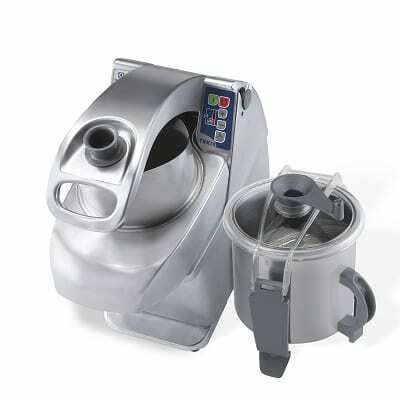 In a TRK food processor, mix together the egg yolks and sugar. Add the hot milk into the TRK through the top opening. Next, add the flour, rum, salt, and mix at speed 10 for 1 minute. Cool down the batter, allowing all of the air bubbles to dissipate. 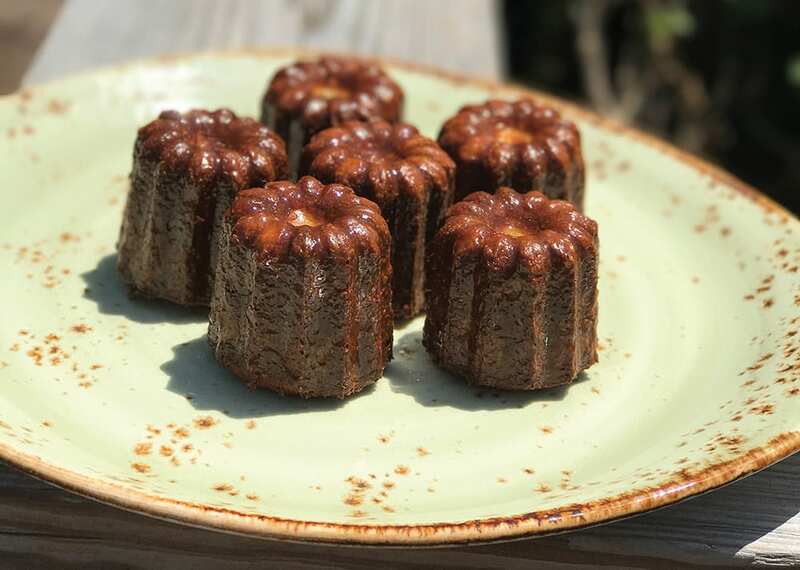 Canelés are tastier if the batter sits overnight in the fridge. Heat the molds in the oven and line the molds with a thin coating of beeswax. Fill the molds with the batter ¾ of the way full. 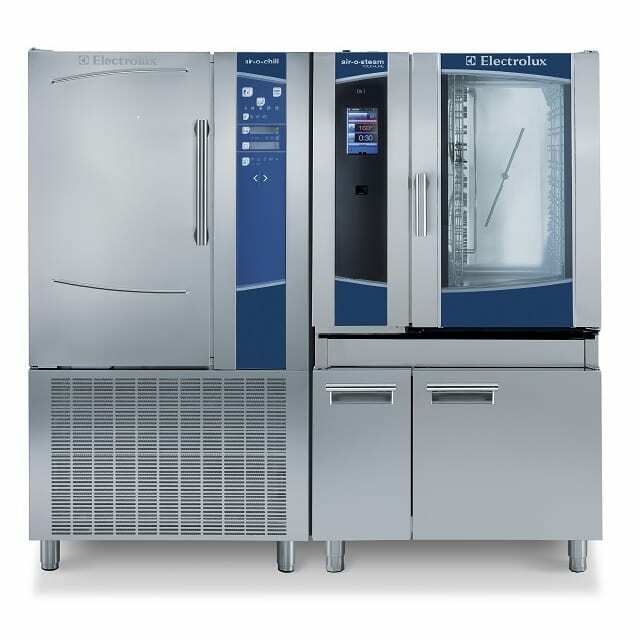 When they are finished baking, unmold immediately and allow them to cool on a rack or in the air-o-chill blast chiller/shock freezer.